NIPC Brexit: Dispute Resolution: A Potential Deal Breaker? Dispute Resolution: A Potential Deal Breaker? The "Issue" column is colour coded, green indicating convergence, red divergence and yellow where further discussion is required to deepen understanding. There is an encouraging amount of green in the right-hand column but the red reveals fundamental differences of approach between the two sides. Take "Individual enforcement of rights" on page 4, for example. The EU position is that the provisions of any agreement for the withdrawal of the UK from the EU ("the withdrawal agreement") that give rights to citizens of the remaining EU member states shall be directly enforceable by those citizens without regard to any statute that may implement the withdrawal agreement. The British position, on the other hand, is that any rights that may be granted to those citizens will depend on a British statute though a court in the UK may have regard to the withdrawal agreement to determine legislative intent. The problem for the 27 remaining member states is that governments do not always perform their treaty obligations. That may be because of a genuine difference of view on the interpretation of the treaty or it may be because domestic political pressures make it impossible for a government to honour its international obligations. Her Majesty's Government may be no worse in that regard than the governments of most other countries. Indeed, we like to think that ours is somewhat better but we have been called "Perfidious Albion" in the past and possibly for a reason. The difficulty can best be appreciated by an example. Suppose a Polish worker in Lincolnshire is denied a benefit to which he or she believes he or she is entitled. Right now, he or she can appeal to an administrative tribunal which has to apply the law as set out in the EU legislation in accordance with the judgments of the Court of Justice of the European Union ("the CJEU"). Should a point of law arise upon which there is no guidance from the CJEU the tribunal of last resort has a duty to refer the issue to the CJEU for a preliminary ruling under art 267 of the Treaty on the Functioning of the European Union. The EU negotiators want something like that to continue after Brexit but the British contend that the worker's rights have to depend entirely on the wording of the statute possibly as interpreted by previous judgments of the English courts. If the worker believes that the Act fails to implement the terms of the withdrawal agreement, the most he or she could do would be to ask his or her government to intercede with the British government diplomatically. 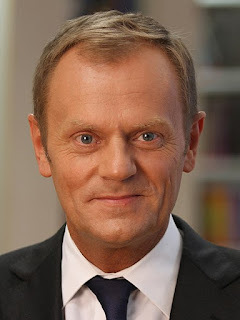 The Polish foreign ministry might or might not accept its citizen's request but, even if it did, it could take years to persuade the British government to change the law, Moreover, any such change would be of no immediate, practical use to the unfortunate Polish worker. As the Commission's negotiators will have anticipated that sort of difficulty, they are unlikely to recommend a withdrawal agreement that leaves EU citizens in the UK without an effective remedy. It follows that unless the two sides can agree what that remedy should be before 29 March 2019, there can be no withdrawal agreement when the treaties cease to apply to us pursuant to art 50 (3) of the Treaty of European Union. 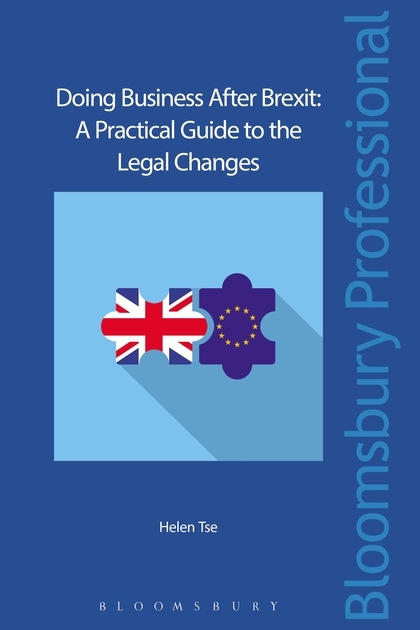 That is no doubt why the Bar Council's Working Group on Brexit described dispute resolution as a "potential deal breaker" at para 4 of Paper 10 of the 3rd edition of The Brexit Papers. When the treaties fall away all sorts of commercial and administrative arrangements that we have made with our largest and closest trading partner over most of the last half century fall away with them with alarming consequences for us, the rest of Europe and, indeed, the rest of the world. "We will take control of our own affairs, as those who voted in their millions to leave the EU demanded we must, and bring an end to the jurisdiction in the UK of the Court of Justice of the European Union (CJEU)." "The Court of Justice of the European Union (CJEU) is the EU’s ultimate arbiter on matters of EU law. 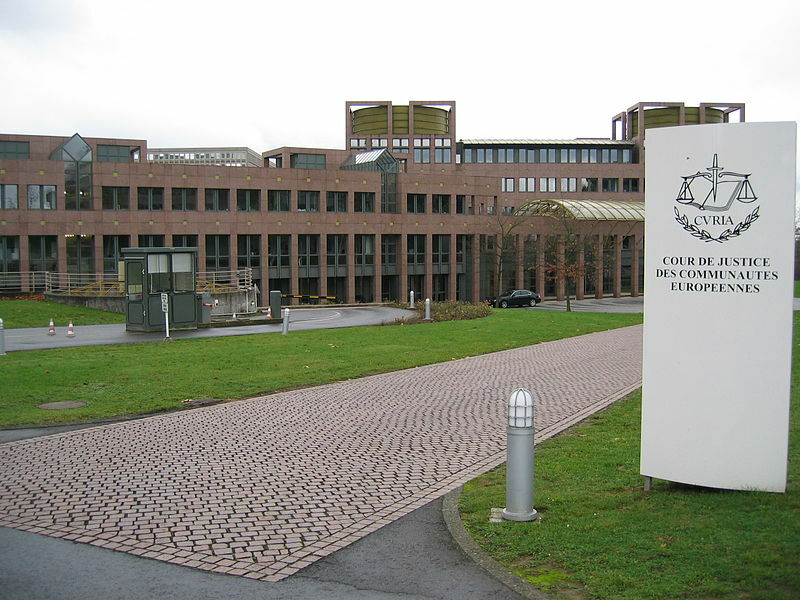 As a supranational court, it aims to provide both consistent interpretation and enforcement of EU law across all 28 Member States and a clear process for dispute resolution when disagreements arise. The CJEU is amongst the most powerful of supranational courts due to the principles of primacy and direct effect in EU law. We will bring an end to the jurisdiction of the CJEU in the UK. We will of course continue to honour our international commitments and follow international law"
To its credit, the government did acknowledge at 2.4 that "ensuring a fair and equitable implementation of our future relationship with the EU requires provision for dispute resolution" and suggested several dispute resolution models between paras 2.5 and 2.8 and Annex A. The Bar Council Working Group has considered and commented on those models between paras 20 and 27 of Paper 10. Those models were also discussed at the Institute for Government seminar, Brexit, dispute resolution and the European Court of Justice on 24 July 2017. I would urge all my readers to watch Raphael Hogarth's presentation and the video of the discussion, both of which are available on YouTube. "The actual form of dispute resolution in a future relationship with the EU will be a matter for negotiations between the UK and the EU, and we should not be constrained by precedent. Different dispute resolution mechanisms could apply to different agreements, depending on how the new relationship with the EU is structured. Any arrangements must be ones that respect UK sovereignty, protect the role of our courts and maximise legal certainty, including for businesses, consumers, workers and other citizens." The problem with that from the European point of view is that treaties are part of the remaining states' legal order. Any withdrawal agreement that the remaining member states make with us will be just as much part of EU law as any other. As the white paper, acknowledges, the CJEU is "the EU’s ultimate arbiter on matters of EU law." Prof. Catherine Barnard says in Issues concerning the Court of Justice that workarounds such as hybrid courts consisting of judges from the CJEU and other states have been considered before and have had to be abandoned as incompatible with EU law. Looking at the other matters being discussed by the negotiating teams, the sort of problems that I have envisaged for the Polish worker could apply to a resident of Dundalk who wants to keep his or her job in Newry or the computation of the amounts that the British government may agree to pay under any withdrawal agreement. Similar problems will occur if we want to continue to participate in Euratom, the European Medicines Agency or indeed the Unified Patent Agreement as art 20 obliges the Unified Patent Court to apply EU law in its entirety and to respect its primacy. It seems to me that the positions of the British and EU negotiators are incompatible and irreconcilable. If I understand their arguments correctly it would seem that the Bar Council's Brexit Working Party and Prof. Barnard would agree with me. It is very depressing - rather like watching two crowded passenger trains steaming towards each other at full speed on the same stretch of track. A crash can be averted only if one side or the other gives way. Since it would be impossible for the EU to give way without dismantling a legal order that has subsisted in one form or another since the establishment of the European Coal and Steel Community in 1952 I can't see how any concessions can possibly come from them. Should any of my readers wish to discuss this article or the legal consequences of Brexit generally, they should call me on +44 (0)20 7404 5252 during office hours or send me a message through my contact form.